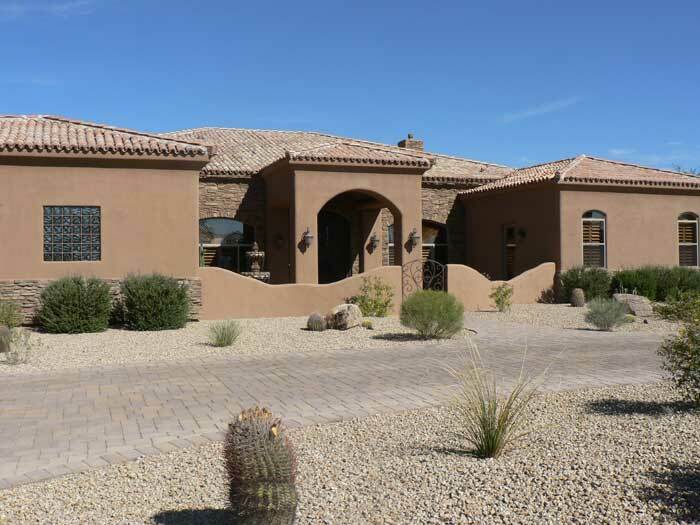 Browse homes for sale in Scottsdale, AZ by subdivision. Includes subdivisions with no HOAs, as well as those that have HOAs, and homes in retirement communities. 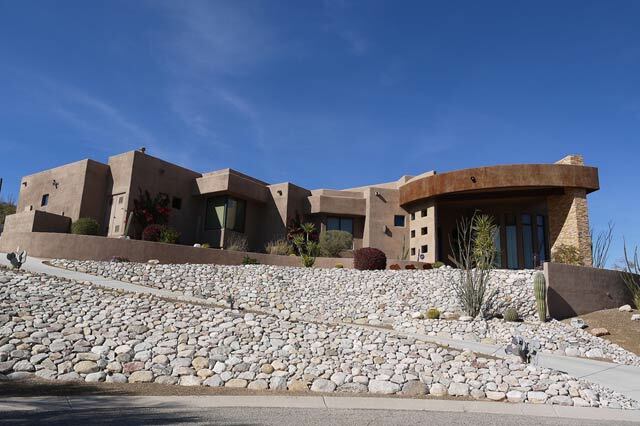 Single family homes for sale on cul-de-sacs. 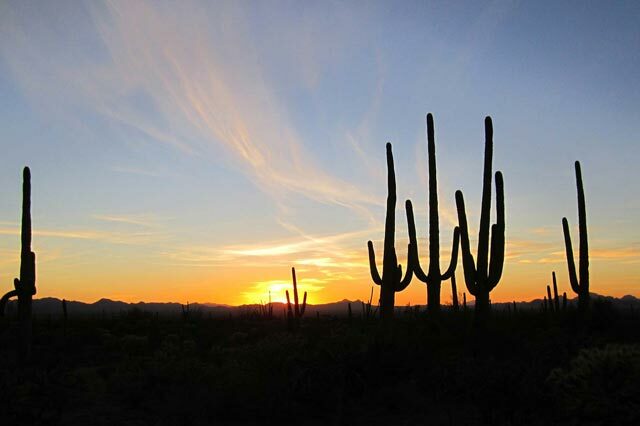 Scottsdale, Arizona is located to the East of Phoenix and is part of the Greater Phoenix area. 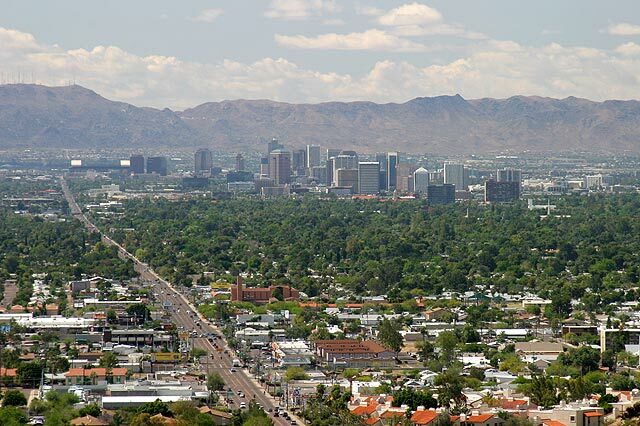 It shares borders with Tempe, Mesa, and Paradise Valley. 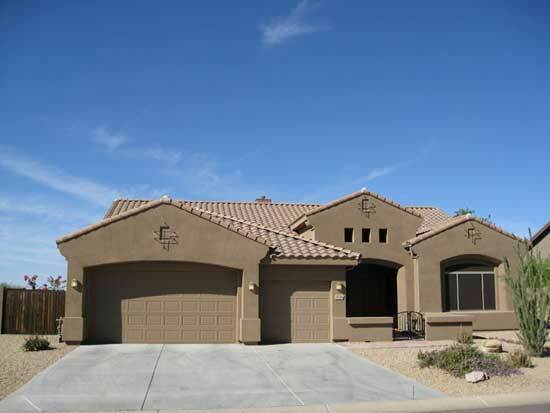 There are many housing options available in Scottsdale including single family detached homes, townhomes, patio homes, and condos. 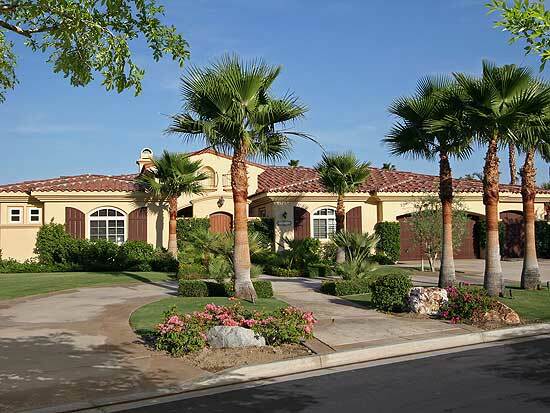 There are a number of gated communities, golf course homes, and lake subdivisions. 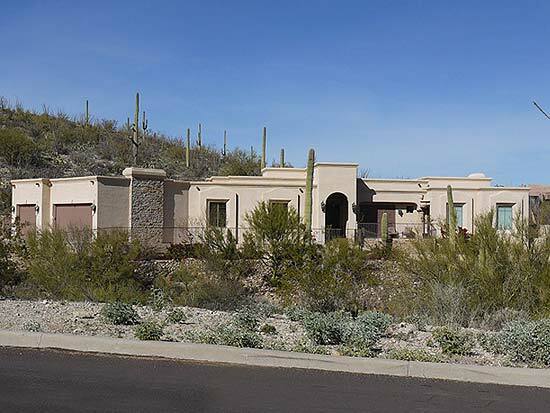 Whether you want to live in a large community like McDowell Mountain Ranch or want to live in a subdivision without an HOA, Scottsdale has a home for you. 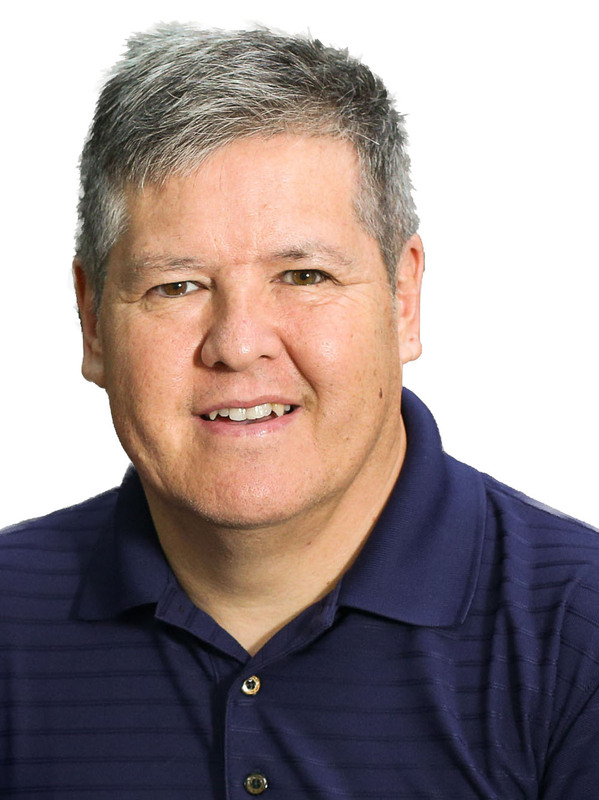 Real estate in Scottsdale comes in a variety of prices as well depending upon the size of the home, style, features, and location. 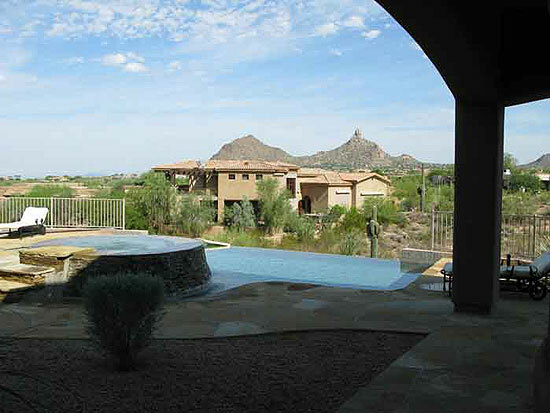 Use the links above to explore and find the Scottsdale home that is right for you.